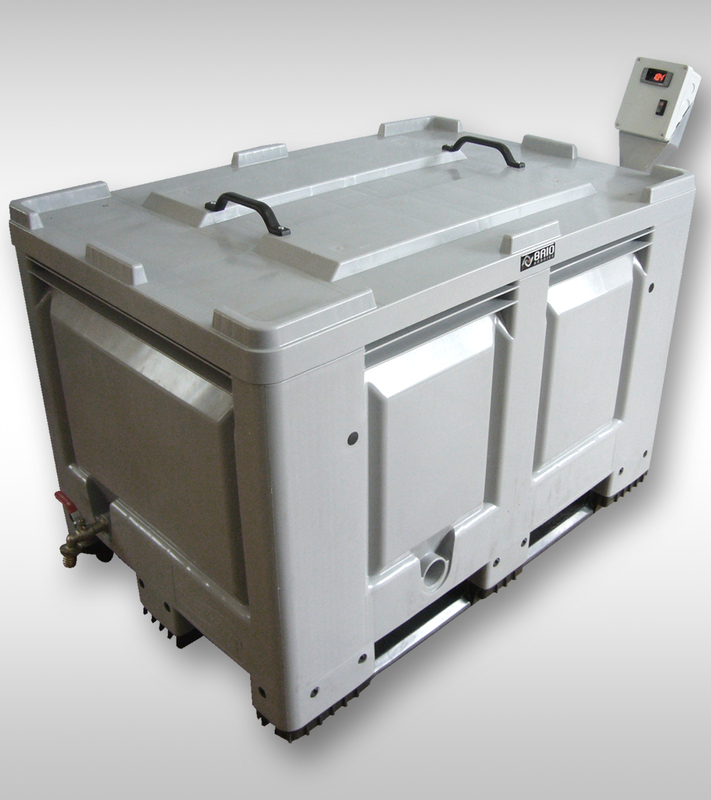 Curing tanks are made of plastic or stainless steel. The standard version of heating is set at controlled temperature 20°C ± 0,5 °C. Alternatively we produced tanks with heating at 80°C and 100°C. There are heating unit, temperature sensor, base rack and stopper for water discharge at the bottom of the tank. Control panel with regulation is placed on the upper edge of the tank and is attached to steel holder. Electric control panel for stainless steel design of the tank is attached to nearest wall of the laboratory. We also sell the curing tanks from the Form+Test.